Only few Nigerians knows that the university of Ibadan was first named University College, Ibadan (UCI) when it was established in 1948 long before Nigeria became an independent state. It was only in 1962 that it was renamed university of Ibadan. Today UI is considered the Harvard of Nigeria well this is not surprising being the first ever university to be established in the whole of the federal republic of Nigeria. If you want to study any course in the university of Ibadan, it is proper you check the list of accredited courses offered in the institution. So in this article we are going to give you a list of accredited courses that the senate which is the highest body in the institution has approved. but before it was approved by the senate, the national university commission have to accredit those department. This means that if you graduate from any of this departments we are going to list today you participate in the NYSC program instantly. 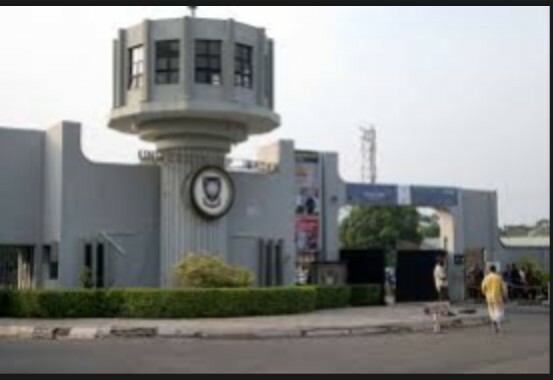 If you have chosen UI as your first choice then this is a must read,for those who have chosen the university of Ibadan as their second choice should note that the institution doesn’t accept second choice candidates. [a] French French Combined Hons. With One of German/Russian Or With Any Other Arts Subject. Don’t ever forget to check JAMB brochures for this year. Don’t ever forget to check the JAMB subject combination for this year, as this will guide you not to make any kind of mistakes that is capable of denying one admission.